Needing permission to be still. Ringing sadly through my body. That were not great times. 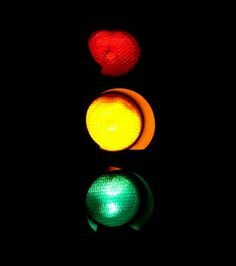 This entry was posted in Poems and tagged break-up poem, break-ups, go, green, green light, love, poetry, red, red light, relationships, sadness, short poem, stop, stoplight, us, we, white girl, white girl poetry. Bookmark the permalink.